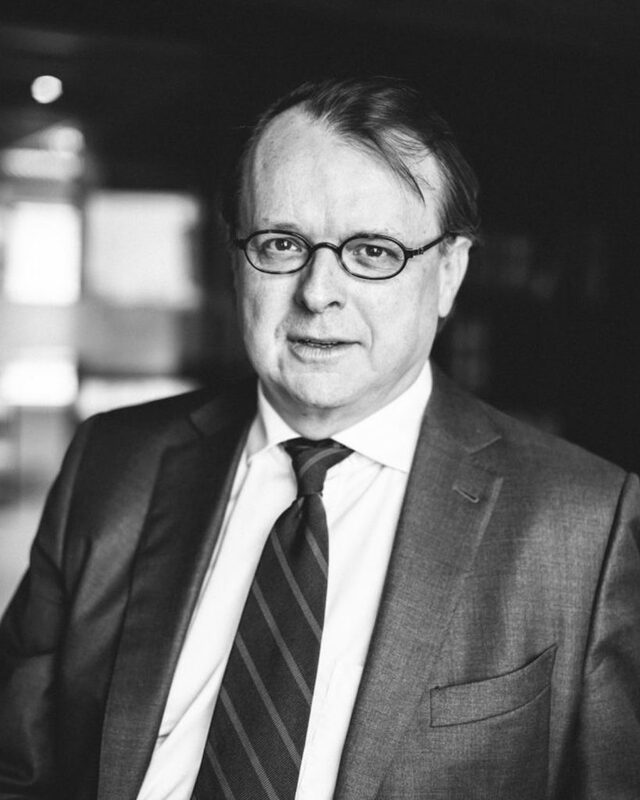 Philip Walravens is a founding partner of Verhaegen Walravens. He focuses on corporate and commercial law, both as a litigator and as transactional lawyer. Philip is regularly recommended for his litigation skills by publications such as the Legal 500. He works in Dutch, French, English and German, and graduated from the Katholieke Universiteit Leuven in 1986. The text of the new law of companies and associations has been adopted by the Parliament on February 28, 2019. Existing companies and associations will have to adapt their articles of association (and eventually their other corporate documents (shareholders’ agreements, internal rules, etc.)) to the new provisions of the law. All legal entities which will be set up after May 1st, 2019, will have to be incorporated according to the new code. Existing legal entities can decide, on a voluntary basis, to apply the new provisions of the code. To that end, an amendment of the articles of association is necessary. The rules relating to the expulsion and withdrawal of shareholders are applicable to the legal proceedings instituted after May 1st, 2019. The current provisions of the companies’ law will apply to the proceedings introduced before May 1st, 2019. If the articles of association of an existing legal entity are modified (except if the modification relates to: a capital increase made by the board of directors, the exercise of subscription rights or the conversion of convertible bonds), the company has to modify its articles of association in order to adapt them to the new code. The mandatory provisions of the new code will apply automatically to all legal entities. Default provisions will apply automatically if the articles of association do not provide otherwise. On January 1st, 2024 all existing legal entities must have complied with the new code (i.e. modification of the articles of association). The directors are personally and jointly liable for the damages resulting from failure to comply with this obligation. As from January 1st, 2024, existing legal entities with a company form which is abolished by the new code and which have not modified their articles of association (i.e. société en commandite par actions / commanditaire vennootschap op aandelen, société agricole / landbouwvennootschap, groupement d’intérêt économique / economisch samenwerkingsverband, société cooéerative à repsonsabilité illimitée / coöperatieve vennootschap met onbeperkte aansprakelijkheid, société coopérative à responsabilité limitée / coöperatieve vennootschap met beperkte aansprakelijkheid which does not correspond to the new definition of the société coopérative / coöperatieve vennootschap) are automatically converted into the closest surviving form. Following this automatic conversion, the directors must convene a general assembly at the latest on June 1st, 2024 which assembly shall adapt the articles of association. The directors are personally and jointly liable for the damages resulting from failure to comply with this obligation. 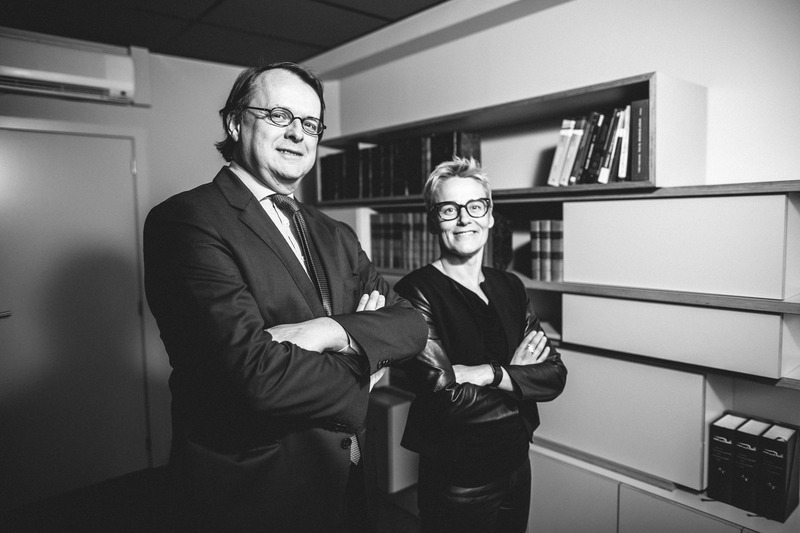 We are very proud to announce Philip Walravens & Caroline Lebon have successfully assisted a series of clients of the music concert & festival industry in a litigation against SABAM, the Belgian Association of Authors, Composers and Publishers, in relation to the recent major rise in license tariffs.